Oriol Calvo is the Director of the Ceramics Museum of Argentona (Barcelona, Spain) since 1986, a position he held at the same time of manager director of the Spanish Association of Cities of Ceramics. Since 2014 is the General Coordinator of the 47th Congress and General Assembly of the International Academy of Ceramics, which will be held in Barcelona in September 2016. From 1991 until 2001 he served as a technician of Culture of City council of Argentona. 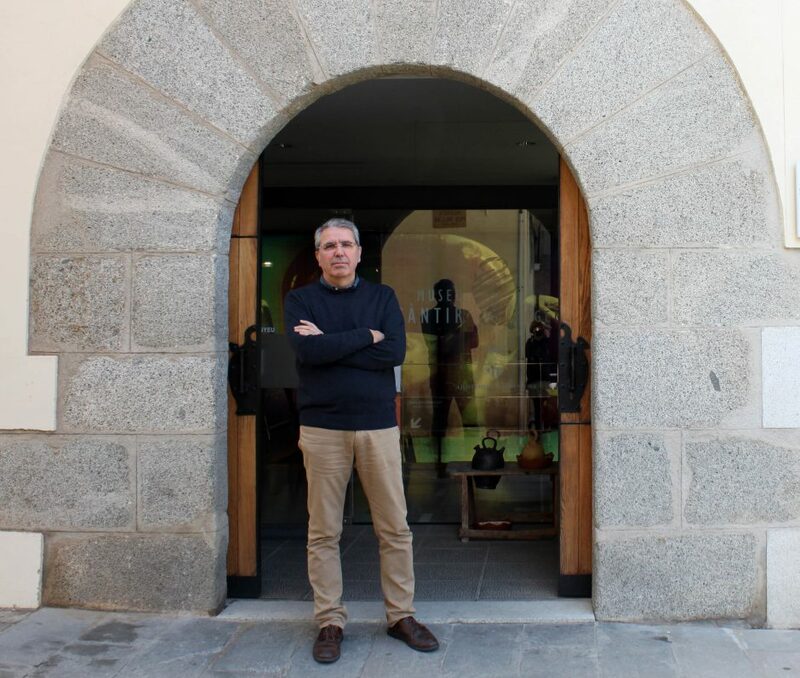 In 1987 he created the Ceramics School in Argentona, and is the director of the International Pottery Fair of Argentona, which have 95 participants from all over the world and more than 50.000 visitors every year. Since 2005 he created the Ceramic Film Festival of Argentona. 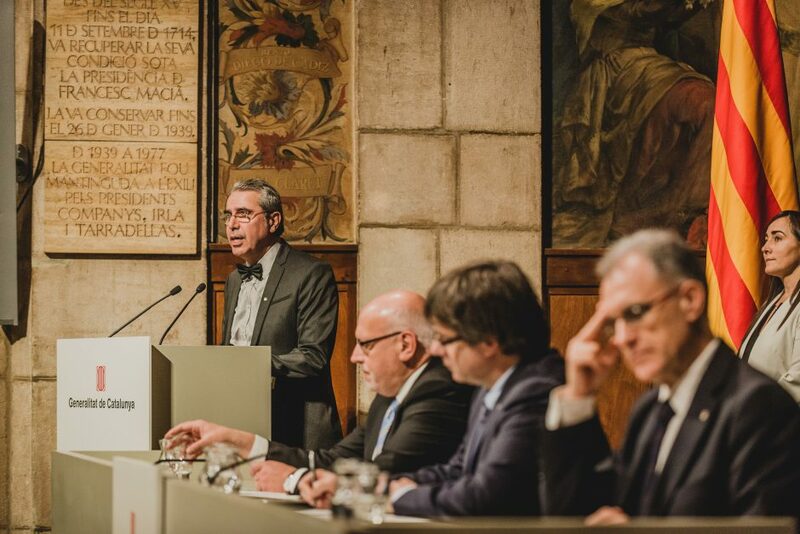 He has been a founding member of the Association of Ceramology of Spain and Portugal (1989) and the AeCC (2007), currently formed of 32 cities in Spain. He is currently working in the process of creating the European Grouping of Territorial Cooperation (EGTC) Cities of ceramics, with partners from France, Italy, Romania and other countries. 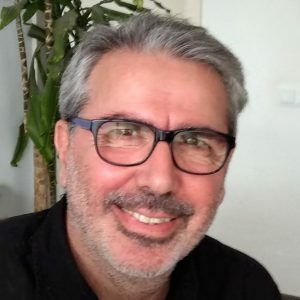 He is also leader manager at mediTERRA, the Mediterran network cities ceramic Pyrenees-Mediterranean Euroregion, since 2008. 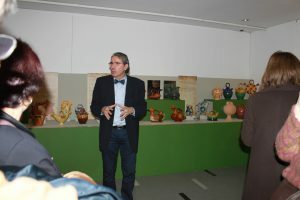 He has lectured extensively and written articles on issues related to ceramics and crafts. 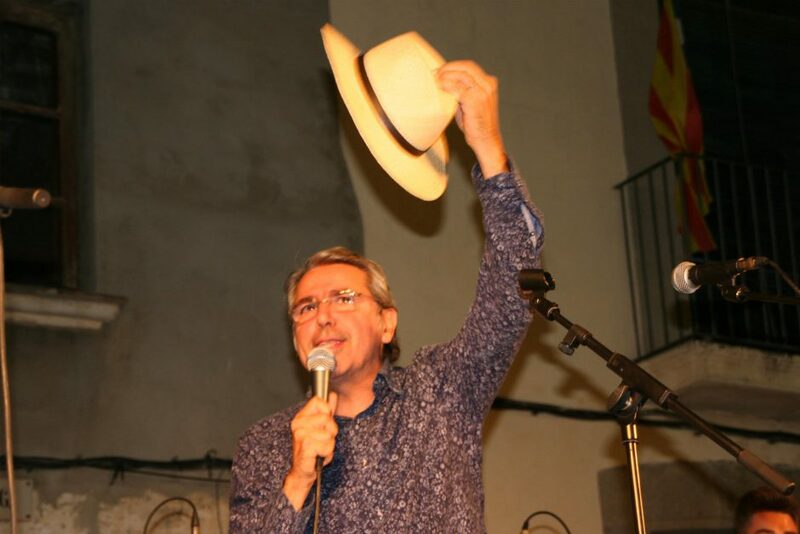 He is the author of the publications « Imatges of Càntirs » (the presence of pottery in art) and the Guide of Pottery Museum of Argentona, “Càntirs Valencians de Fantasia” (Ceramic vessels from Valence) and “Càntirs d’Arreu del Món” (Water vessels from all around the world). As director of the museum boasts its credit the expansion of the collections to 4,000 current issues (highlighting various examples of classical antiquity and four made by Pablo Picasso), architectural and museum renovation done in 2000, the International Ceramics Fair of Argentona.